Fried rice is a popular dish in almost all cuisines, and different cuisine uses different combinations of vegetables and sauces. 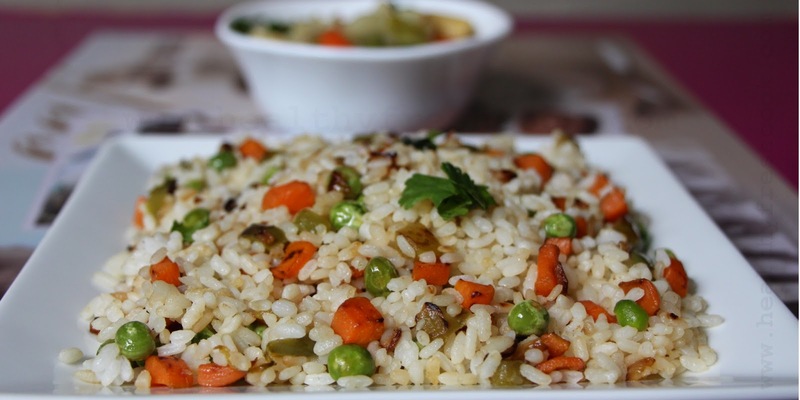 One the of the most popular fried rice is indo-chinese vegetable fried rice. I tried at home and it came out very well, so I thought to share the recipe with you all.